An independent stairlift company operating in most of the UK supplying and installing new and reconditioned, straight and curved stairlifts to buy or to rent. 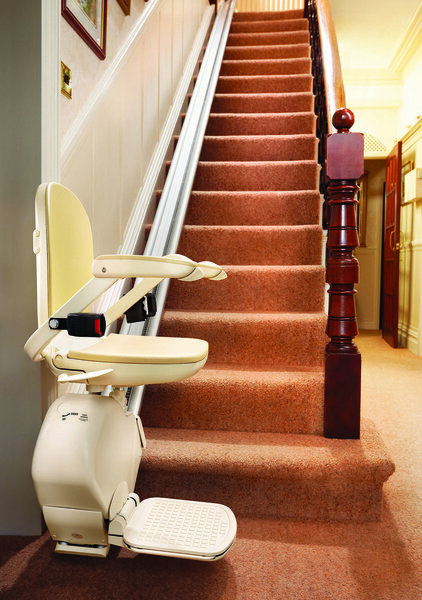 Short or long term stairlift hire available for straight or curved stairlifts. Very pleased with the job done. Clean work, done in less than the quoted time frame. Very professional. Would recommend to anybody thinking of having a stairlift. When coming to give a quote, the first question the salesman asked was who the stairlift was for. This was wonderfully reassuring as the salesman spoke to my mother about her needs. On the day of install, the engineer arrived at the time given (a very reasonable 10am). He completed the work quickly and efficiently and went through the operation patiently with my mother. Prompt, quick service. Considerate of the situation and listened to our needs and requirements. The Surveyor was very conscientious. From the first contact to the completed installation everyone was polite and professional. All work completed as promised and on time. Paul was very prompt, very tidy and very courteous. Best move I have made. Reconditioned stairlift fitted. A good and accurate estimate given over the telephone. Representative came out went through all option's and confirmed price. No pressure to decide and order on that day. Fitted quickly after placing order. All staff concerned very pleasant and helpful. Stairlift was fitted very well. With no problems and no mess. Was done to agreed schedule and budget. Fitter was helpful and showed us how to use it. Same day response to my enquiry. Arranged an engineer's visit to check stairlift would fit and to discuss alternatives. The selected stairlift was fitted the following week the whole process only taking two weeks from enquiry to installed and in use. Very courteous helpful and professional. We chose to rent but have the flexibility of buying in the future if circumstances change. After two weeks I noticed the speed had slowed and the battery was always charging. Called Easystep on Sunday evening and Paul arrived 10.30 Monday morning to replace batteries and make small adjustments to rail and seat position at my request. Fantastic service. Very happy with service. They came quickly to put the stairlift in. Had an issue with a faulty seatbelt where I had to cut myself out but they came to fix it quickly and put a new one in free of charge. 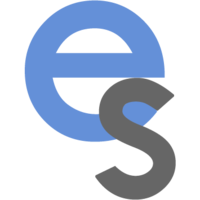 Recently contacted Easystep as they were local to my mothers home. Very quick and professional service from first contact to installation of stairlift.